Listing provided courtesy of Mike Mullins of Pacific Sotheby's Int'l Realty. Last updated 2019-04-23 09:15:52.000000. Listing information © 2019 Sandicor. 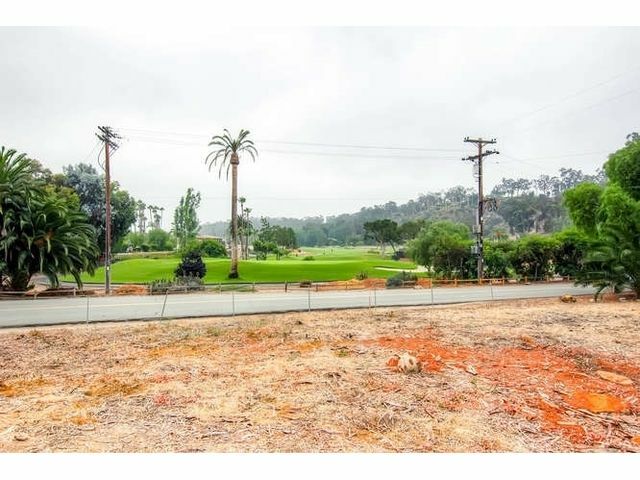 This Lots/Land property was built in and is priced at $1,575,000. Please see the additional details below. Incredible opportunity to build a John Jensen architecturally designed home in The Covenant (west side). Plans have preliminary approval from the RSF Architectural Committee. Spanish styled 4bd/4.5ba 5,800 sq.ft. with two car garage attached to the home and an additional detached 4-car barn/garage, the design has been completed with westerly facing pool/spa & beautiful golf course views. County has approved an ATU septic system. Contact to review plans.